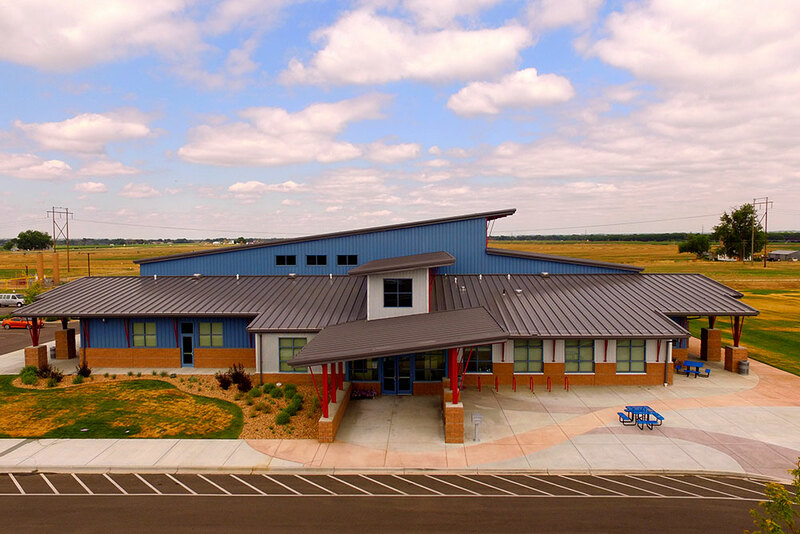 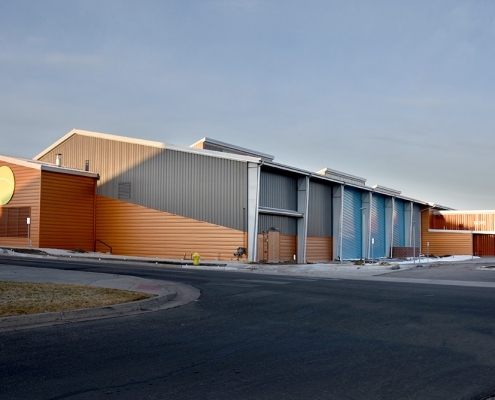 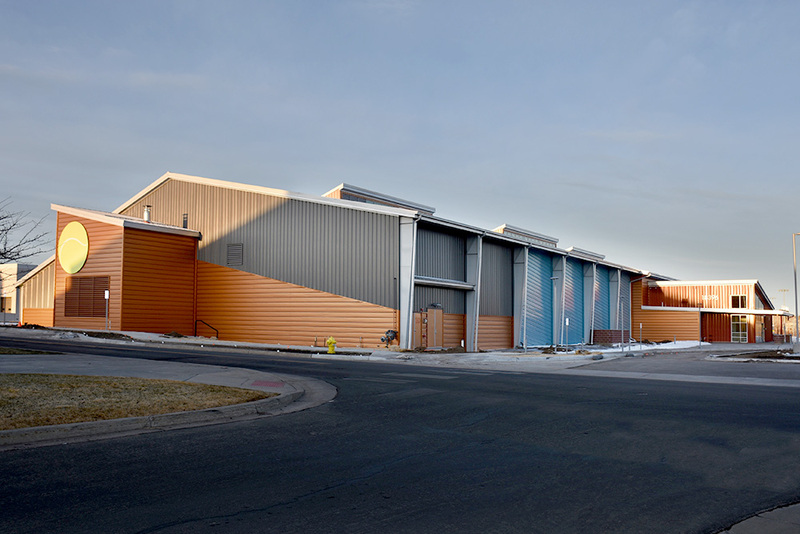 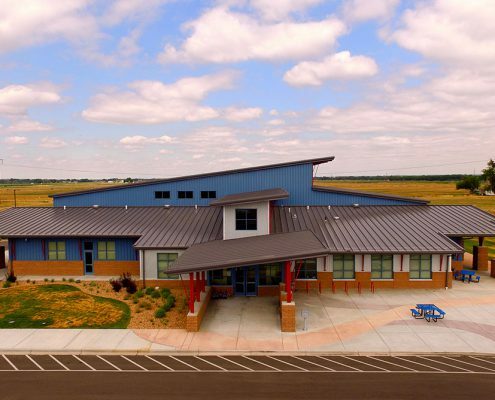 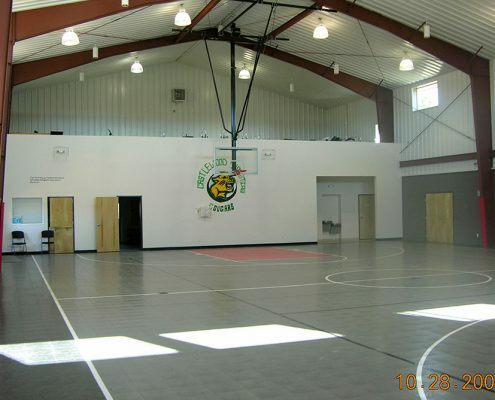 Steel buildings can be designed and engineered to any size, dimension, or shape. 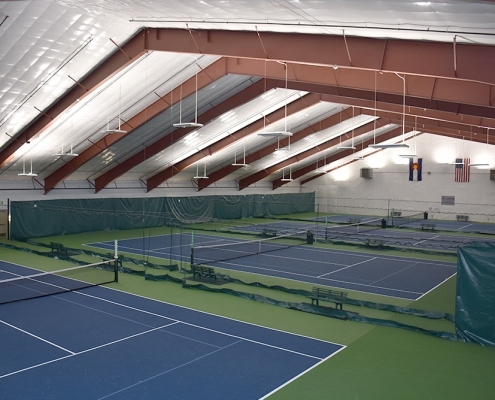 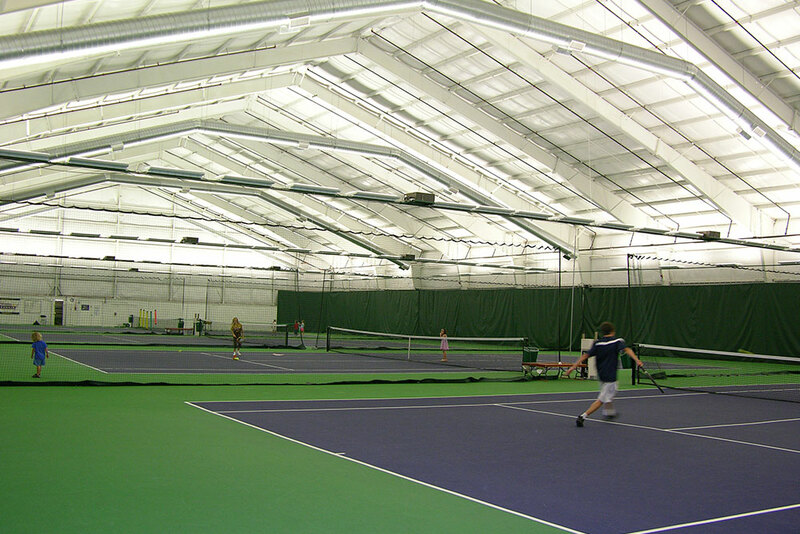 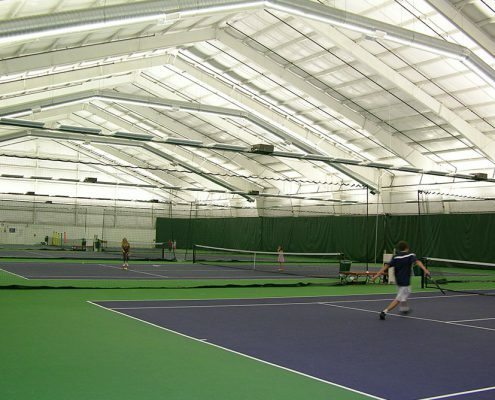 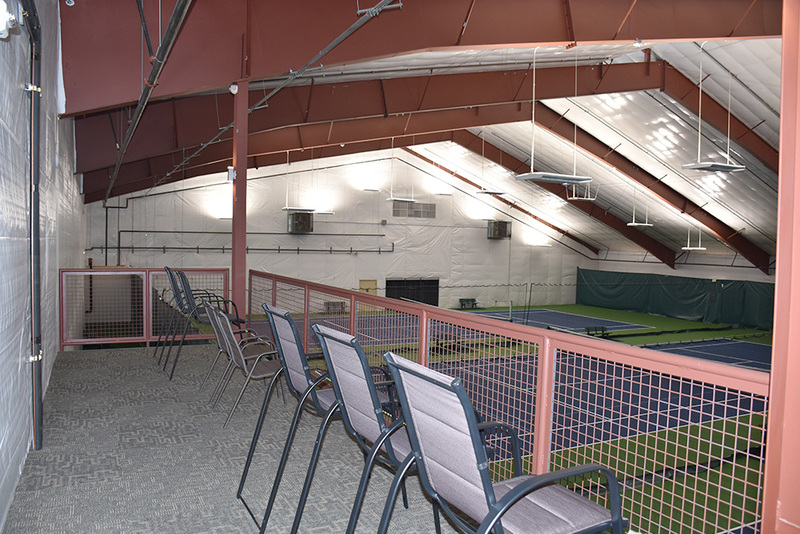 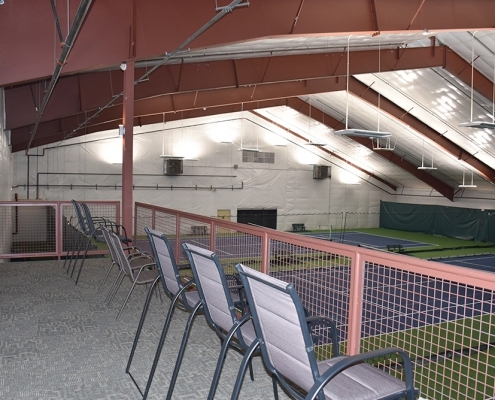 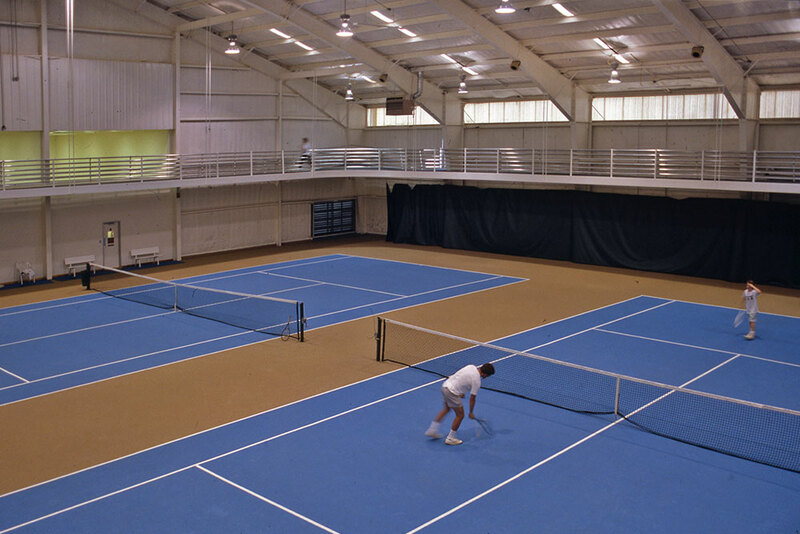 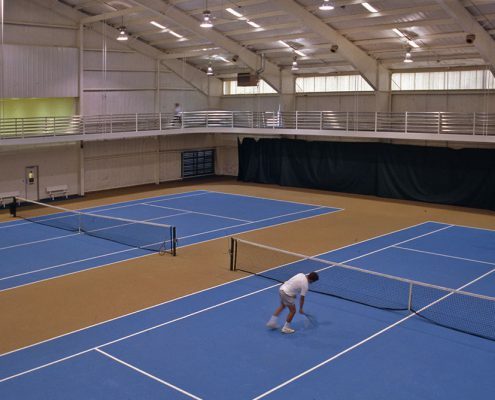 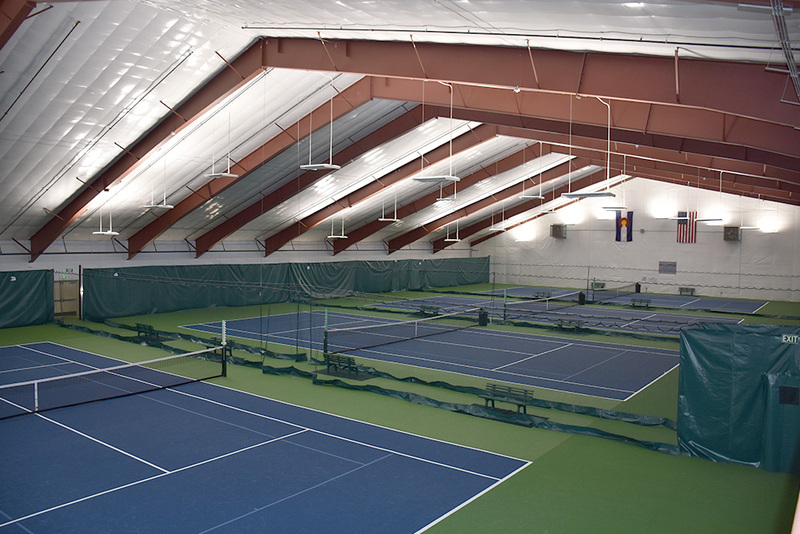 Larger open areas with tall eave heights are common in recreational buildings. 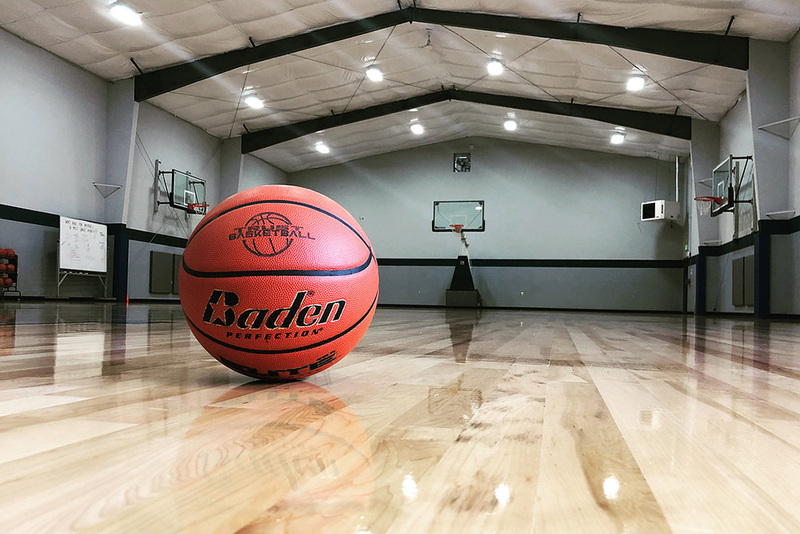 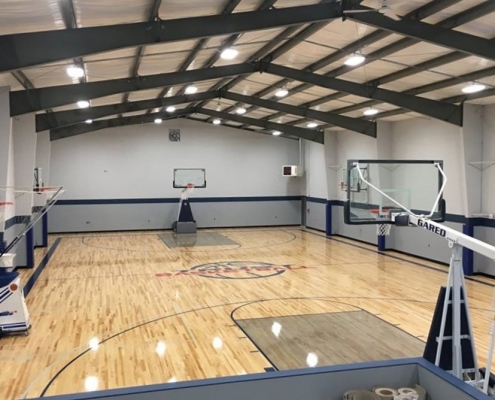 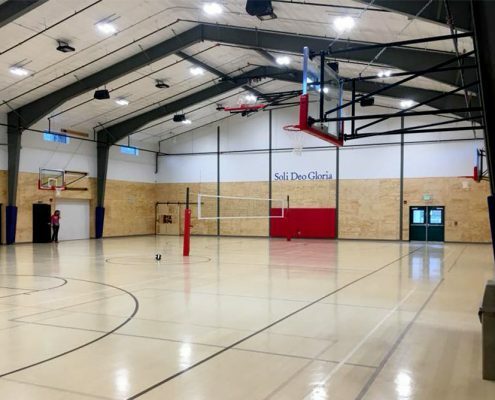 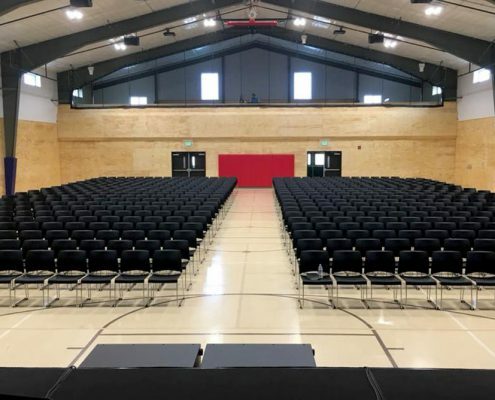 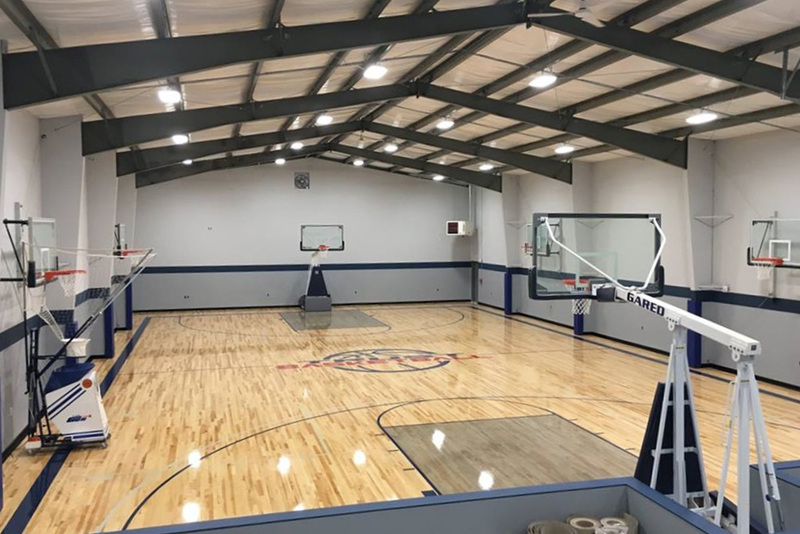 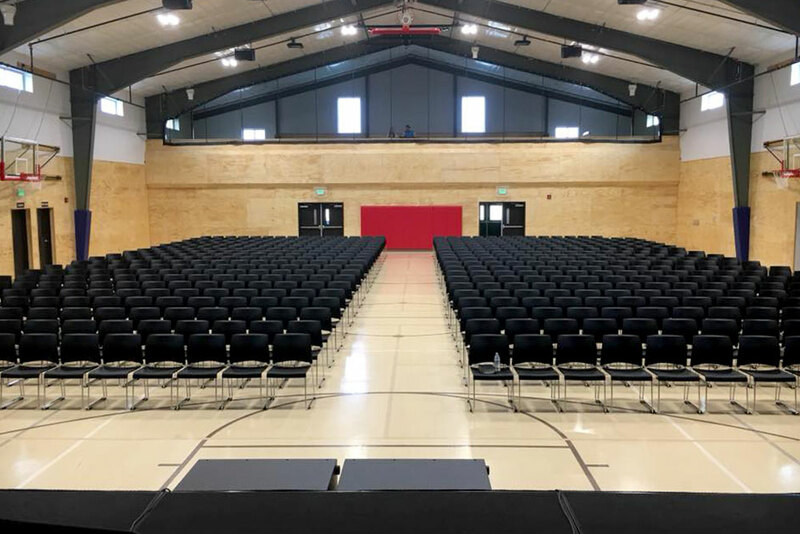 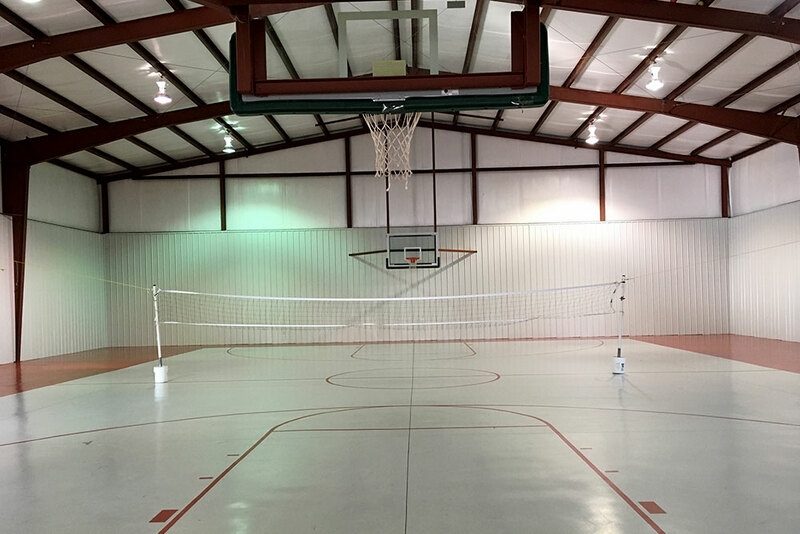 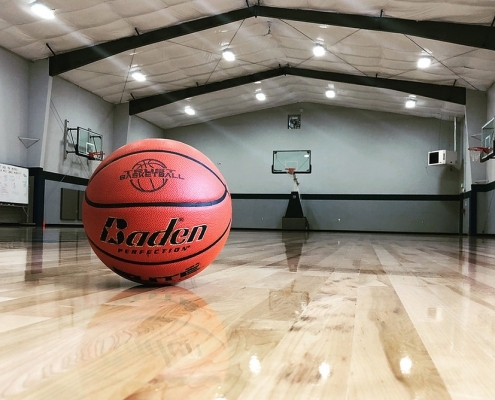 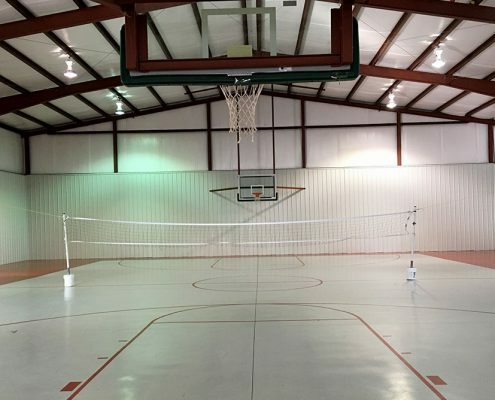 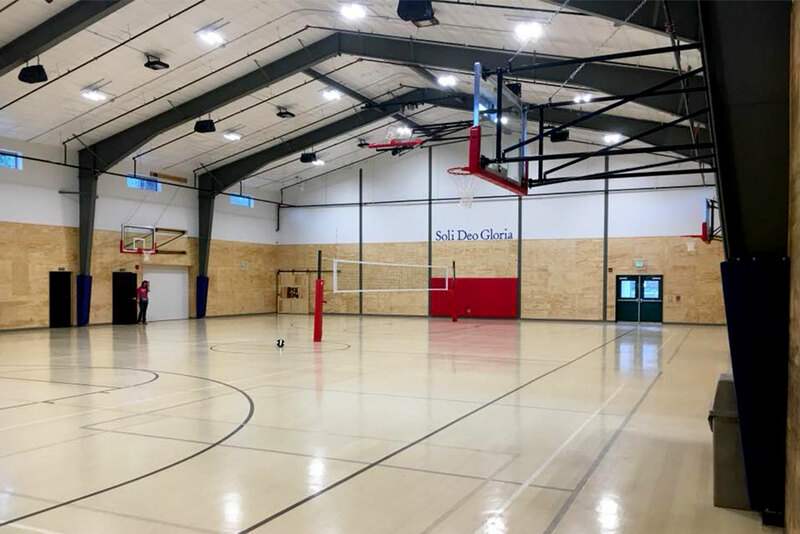 The great thing about steel buildings is the fact that doors, windows, skylights and other features can be added to fully customize your recreational facility. 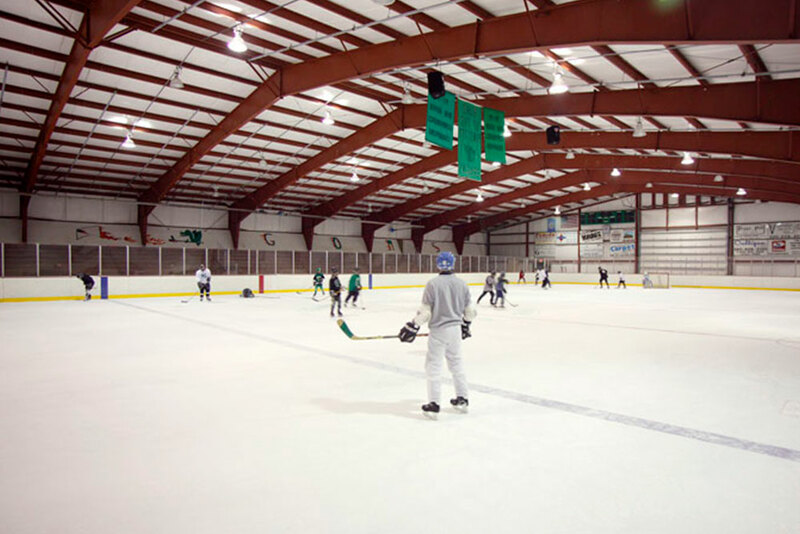 Skylights and windows are often added to add natural light into the facility. 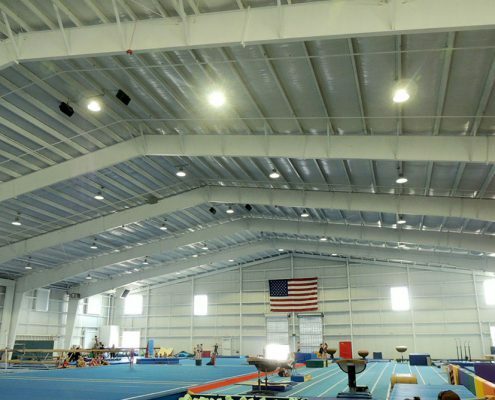 Ridge vents and other ventilation can be installed in indoor swimming facilities. 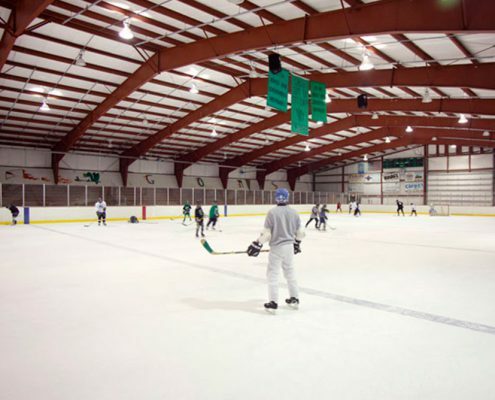 Lighting and insulation can be added as well. 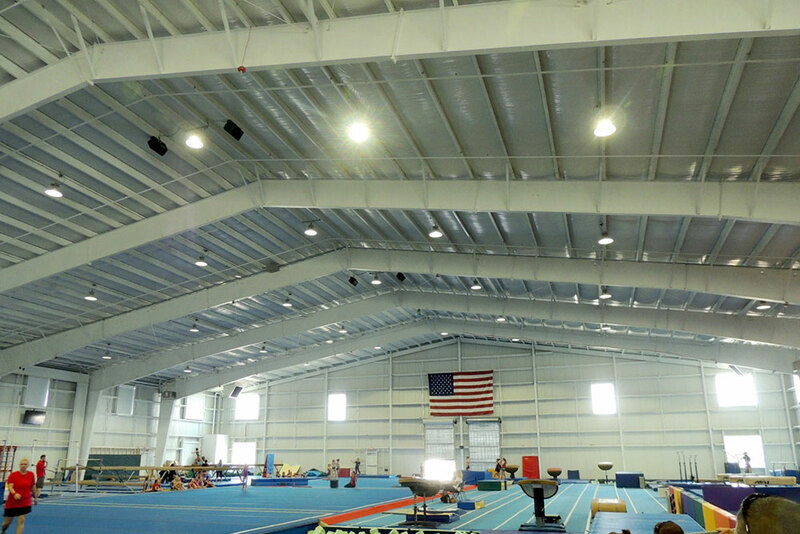 The sky is the limit when customizing your steel recreational facility! 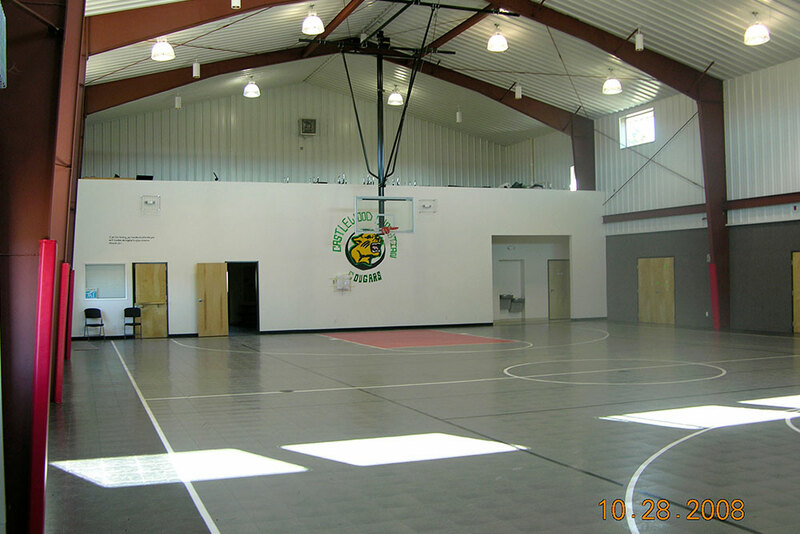 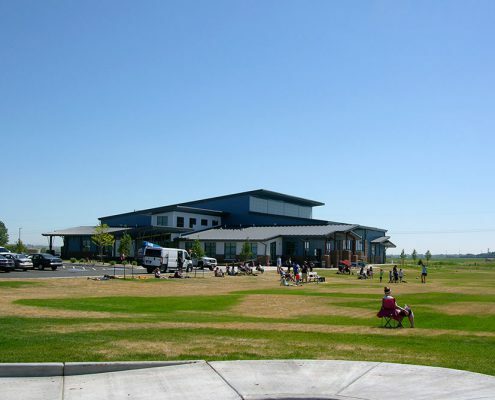 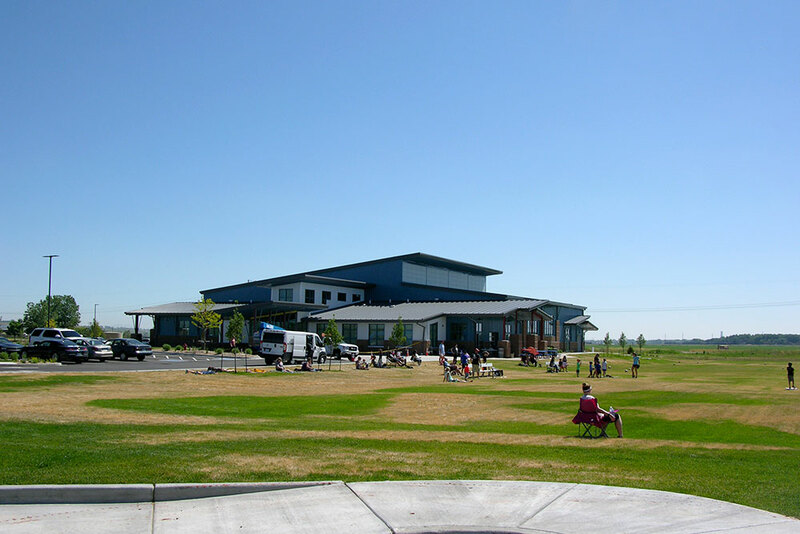 Interested In a Recreational Facility?